These targeted facial treatments will gently but firmly take on the challenges of sensitivity, oiliness and dullness for healthier complexions. A nutritional boost rich in superfoods and essential minerals designed to pack stressed, dull skin with energising, detoxifying actives. Clinically proven* to leave skin plumper, radiant and lit up with good health . Fragile skin needs special attention. 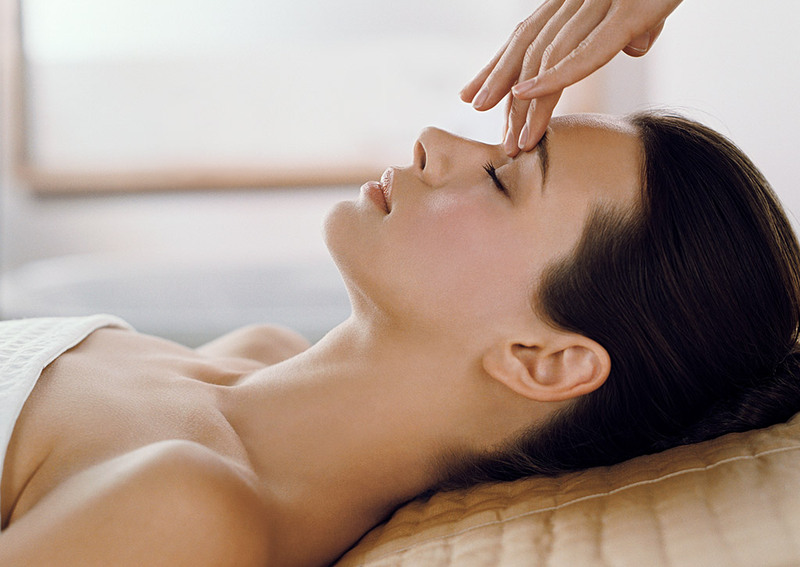 A soothing massage technique helps reduce the appearance of redness and protect against daily stresses. Texture and moisture levels are dramatically restored. Skin is left supremely soothed , comfortable and calm.